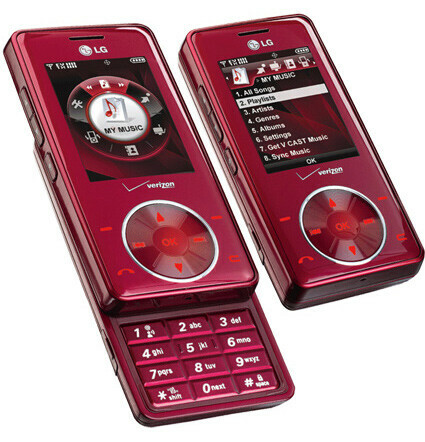 Not only the European version of the Chocolate, but also the popular Verizon phone by LG, will be available in three new variants for different people with various tastes. As it was with the GSM Chocolate, it came in chocolate black at the beginning and then in the contrasting white and lady-oriented pink color. The third color version will be in lime-electric-green, probably oriented to the teenagers' market. 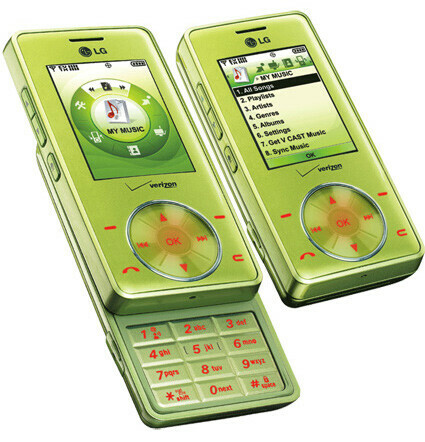 All the colorful versions are absolutely identical to the original LG VX8500 Chocolate in features and design, except for the colors of the housing and backlight. luv all these colrs! my fav is the red. awesome! omg i asolutely LOVEEE the lime green one. 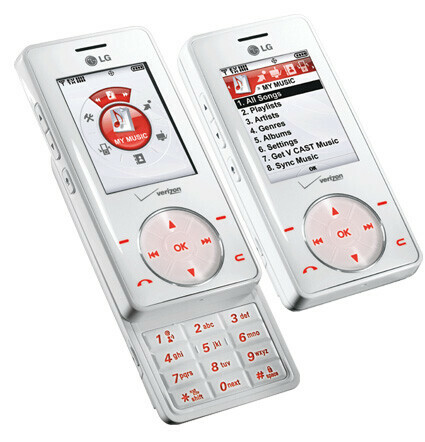 thats gunna be my nextt phone so verizon better have iit!! to flippen bad i gotta wait till AFTER 8th grade and im only going into 7th...... :'[ i really want it now.